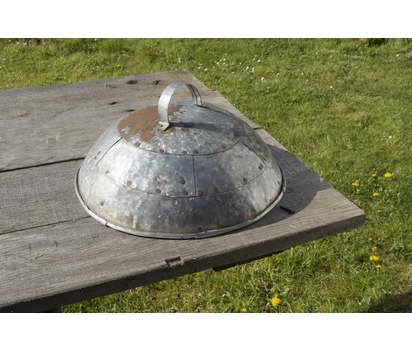 Once your food is cooked on your Indian Fire bowl, keep it warm and covered under this beautifully rustic iron lid. 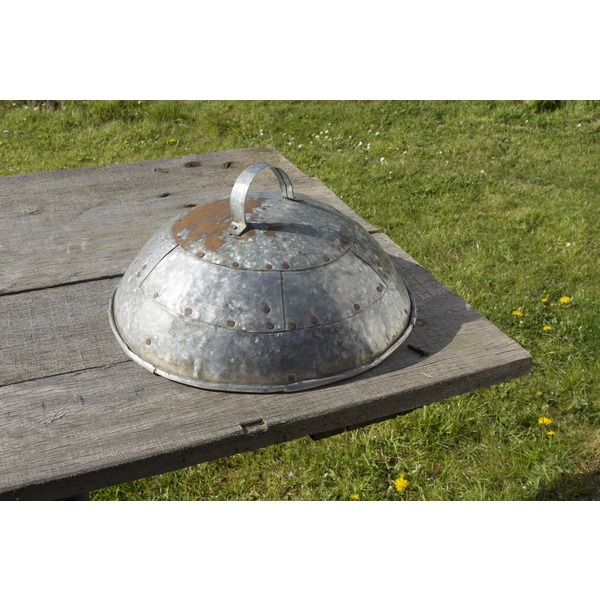 Stylish and practical, this iron lid is the perfect way to keep your food both warm and protected from flies and insects. 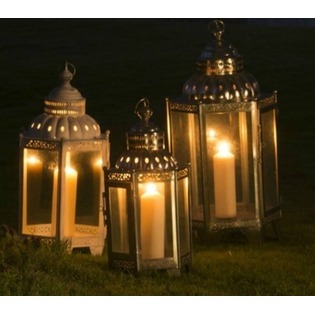 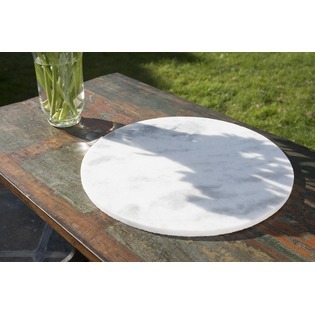 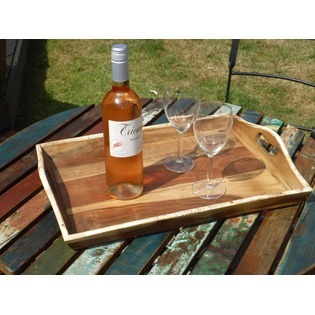 Although handcrafted to be strong and durable this food cover is only to be used over food and not on a fire bowl.